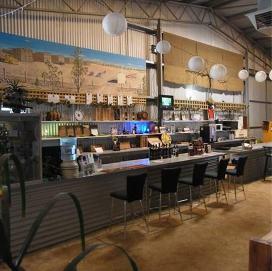 Welcome to Barley Stacks Wines, Yorke Peninsula’s only award winning vineyard. 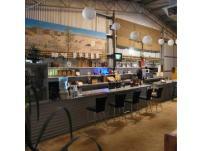 A short drive away from the historic town of Maitland, Barley Stacks Wines offers visitors a unique Australian experience unlike any other. 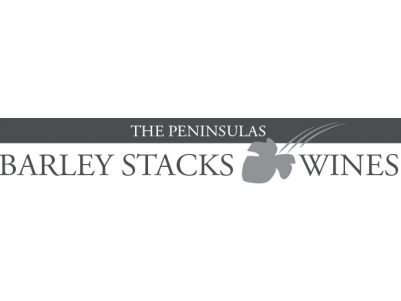 The wine produced at Barley Stacks Wines is made from the grapes grown in the Barley Stacks Wines vineyards, which are crushed, fermented, stored and bottled on site.The vineyard has a strong focus on environmental sustainability. Next time you’re enjoying a holiday on the coastal playground of the Yorke Peninsula, make sure you drop in to our cellar door.